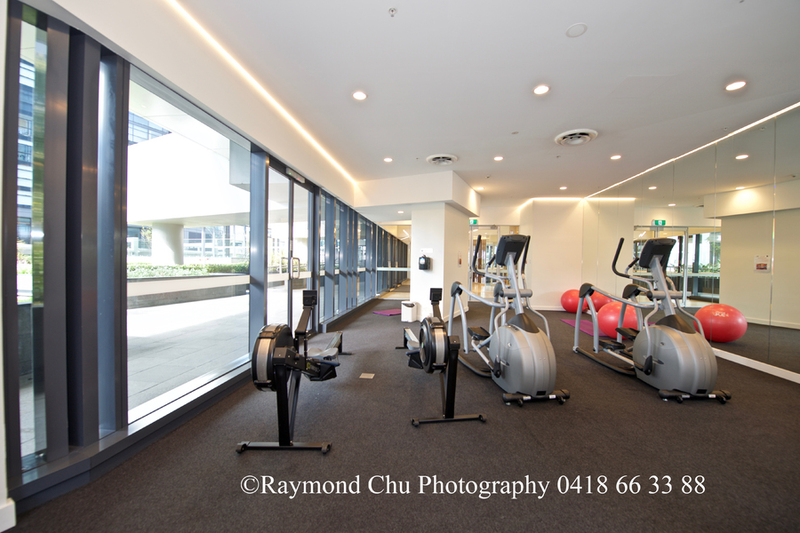 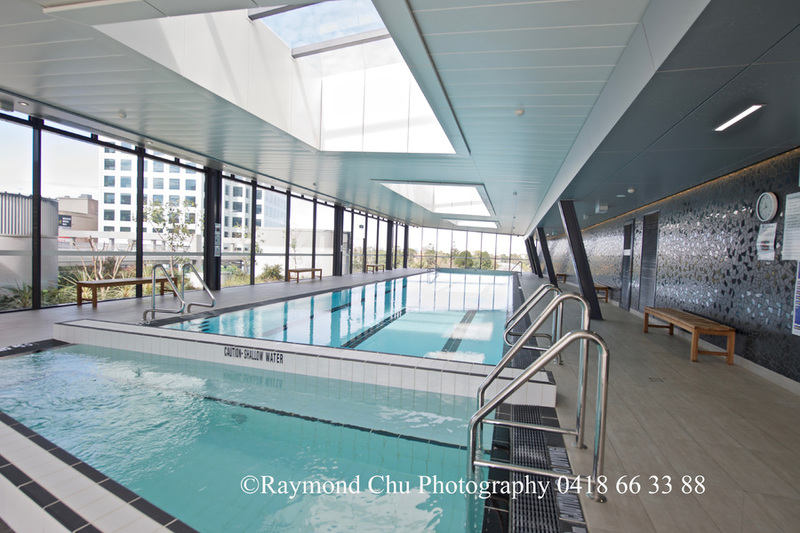 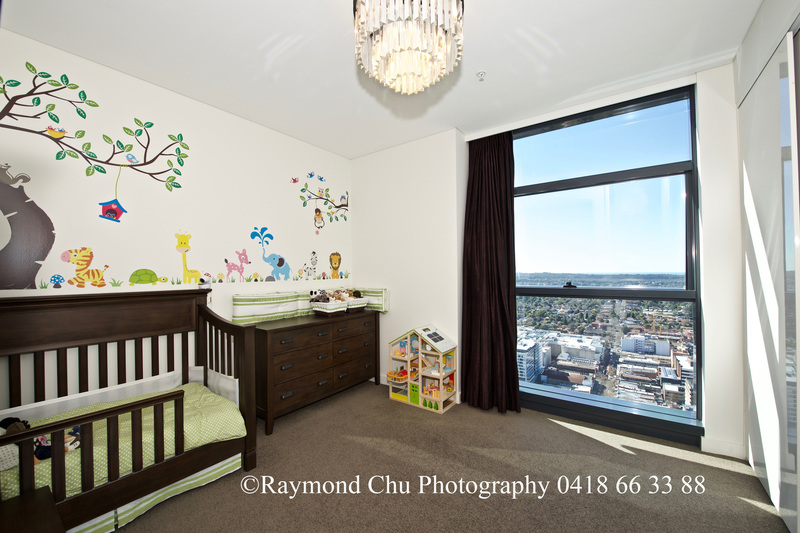 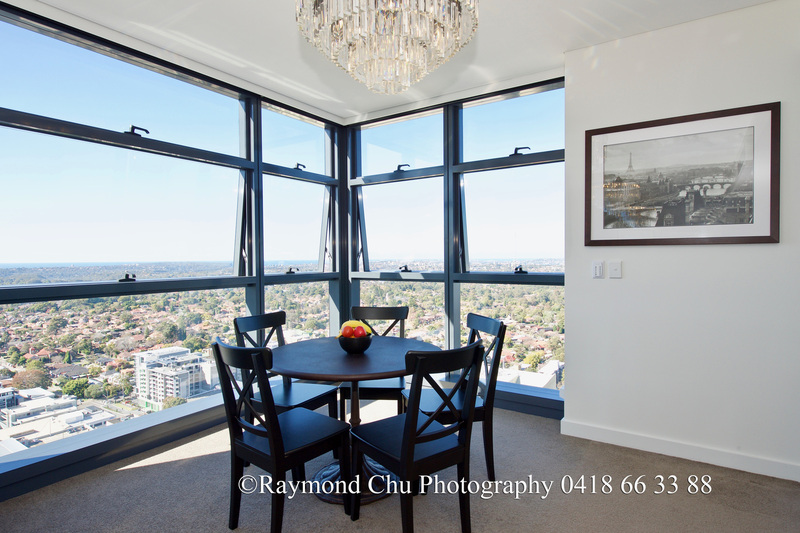 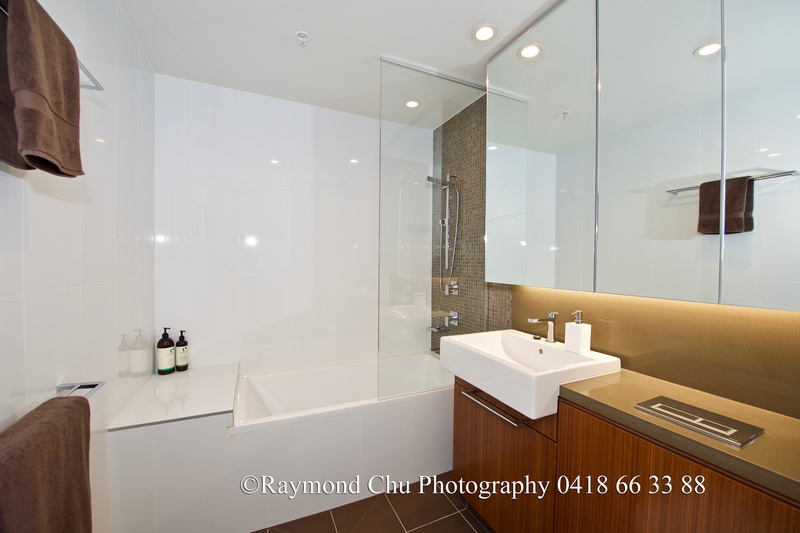 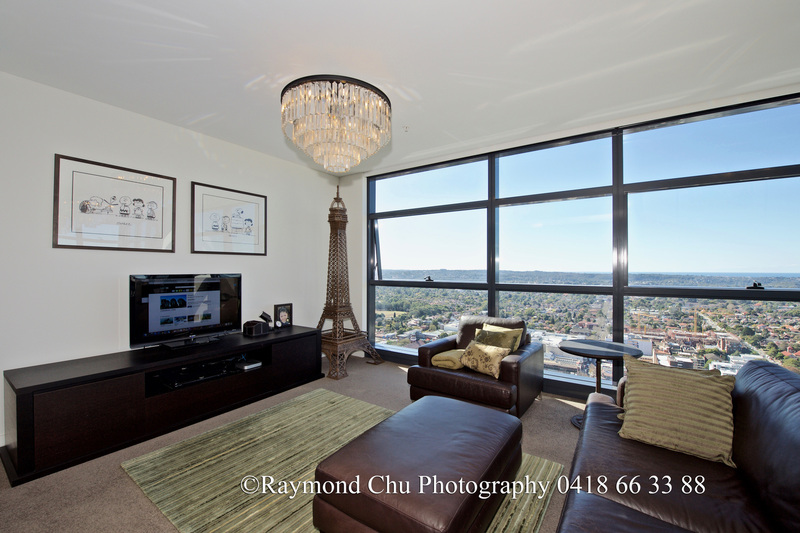 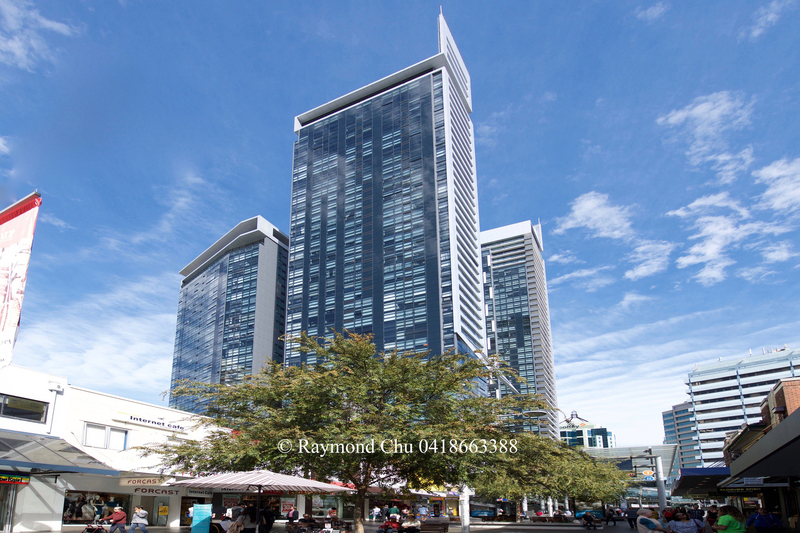 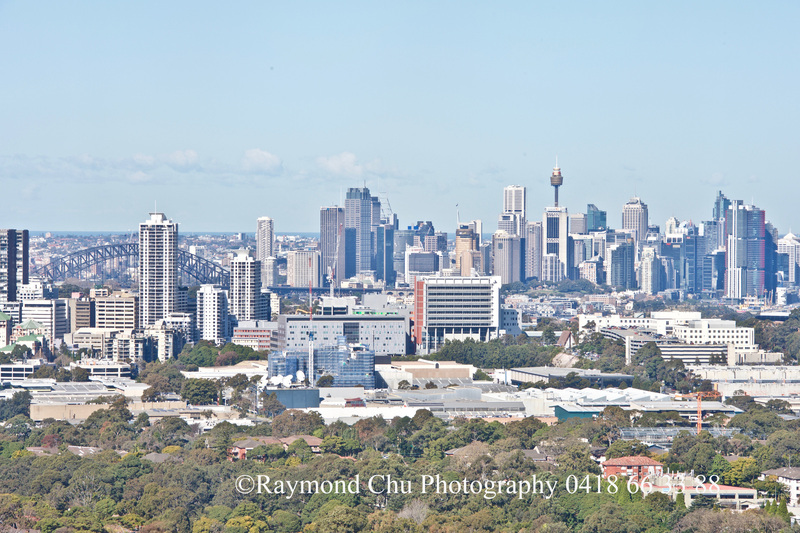 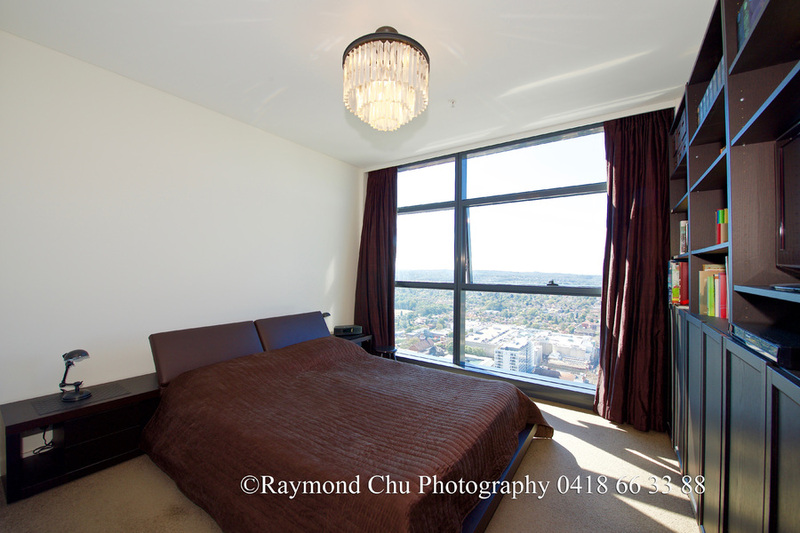 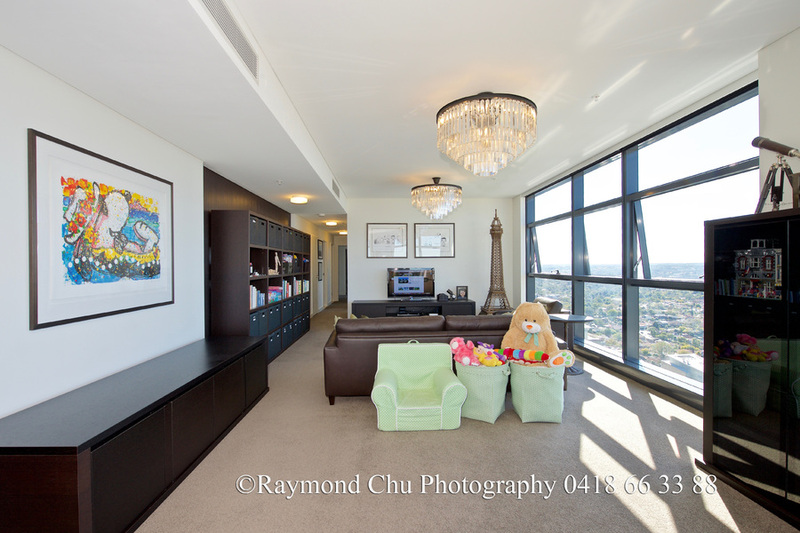 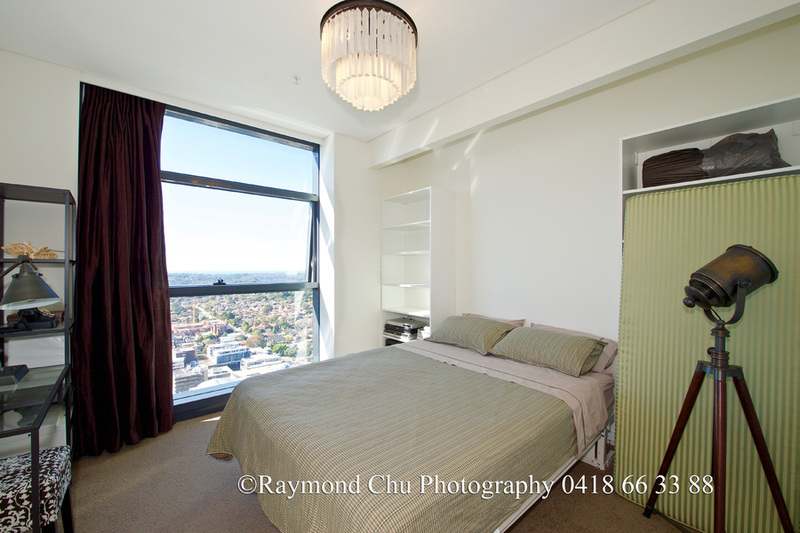 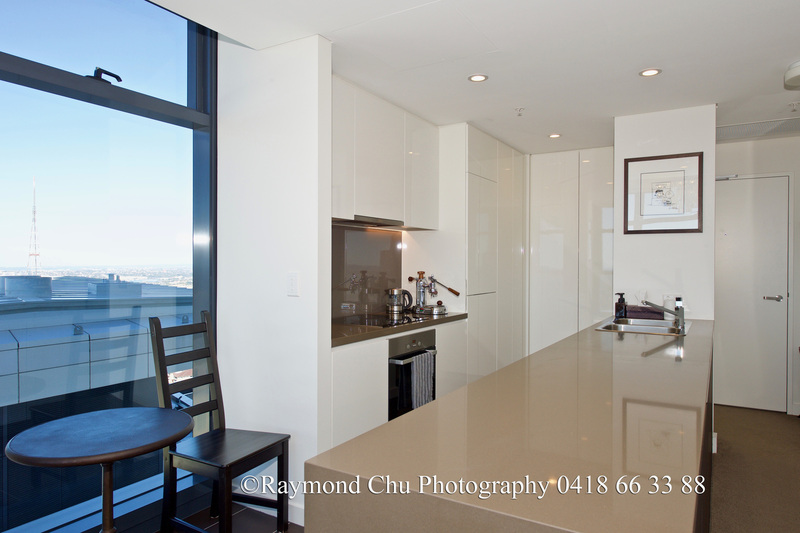 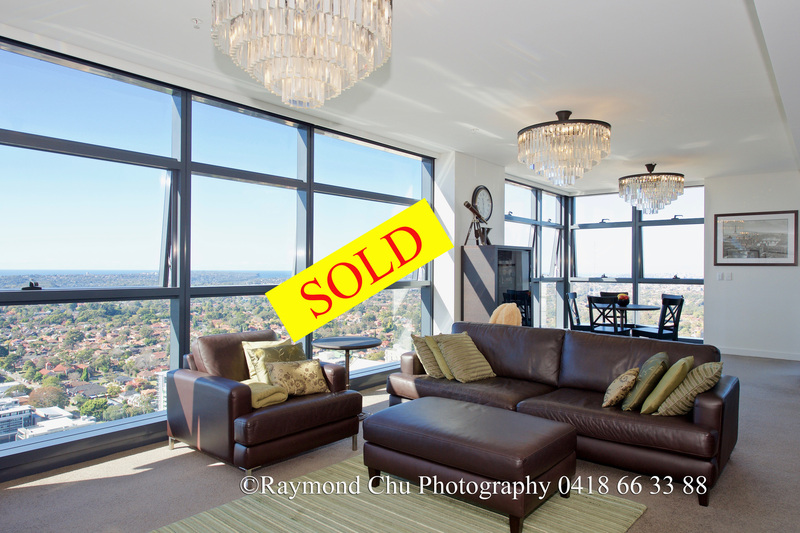 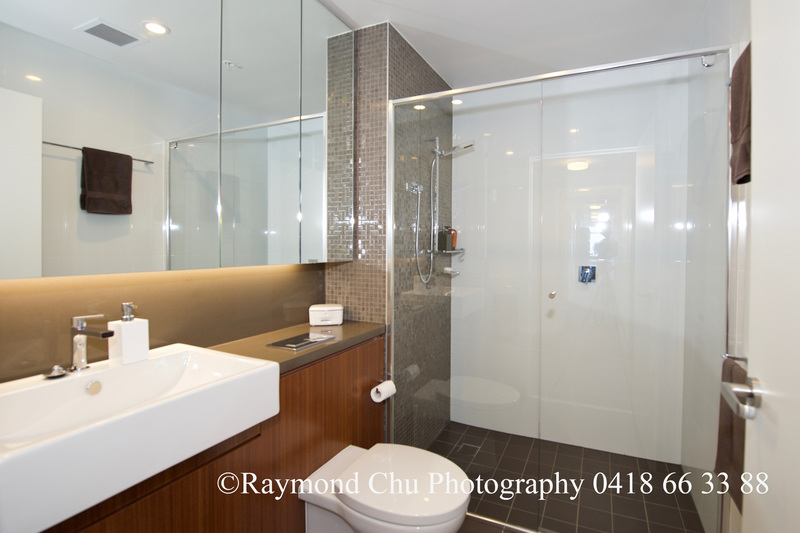 This is a great opportunity to secure a deluxe 3-bedroom apartment within the "Metro Spire" building in the heart of Chatswood. 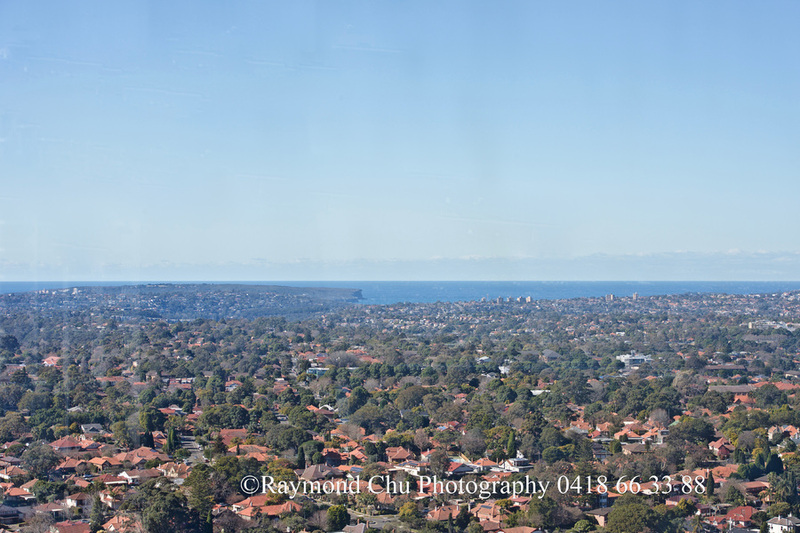 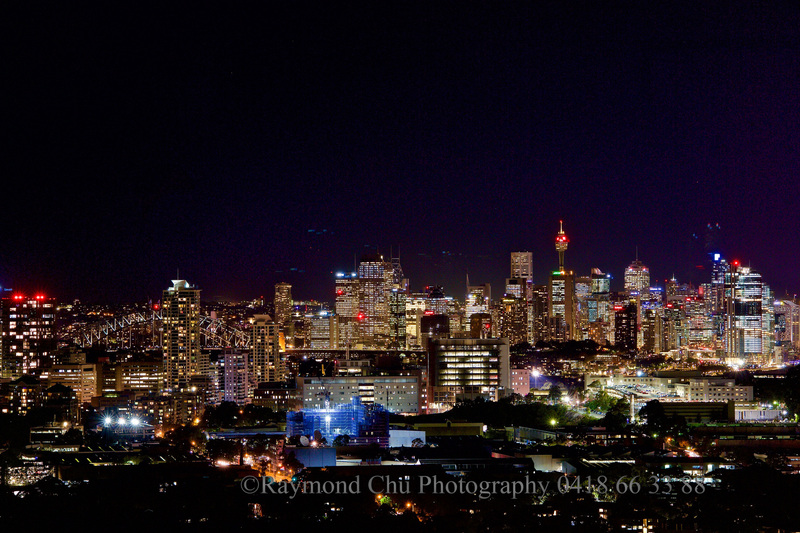 Enjoy the height of luxury on level 37, you will enjoy the breathtaking panoramic view stretching from the city skyline right along Manly and across to the gulf of Sydney. With the most modern finishing and top quality building material, this prestigious address offers the best of Chatswood at your doorstep, allowing residents to experience the excitement of the shopping and dining precinct.